Alcohol is one of the least-shopped categories in e-commerce. In a recent study, 21% of UK consumers claim to have bought alcohol online. Yet online sales volumes reveal starkly lower figures. Pernod Ricard, for example, reports that only 5% of its UK sales are from online sources. With the industry’s heavy reliance on branding and marketing, and the untapped potential of online sales, it’s bewildering why so few drinks companies have invested significantly in digital. It’s forecast that by 2022, 80% of enterprise revenue growth will depend directly on digital offerings and operations. McKinsey reports that companies moving quickly in response to digital competition generate nearly twice the revenue growth of those playing it safe. Digital is critical in unlocking a closer relationship with those who buy and drink the products, in positioning them at the forefront of consumers’ minds and even in perfecting the products themselves. Are you serving up a half measure in digital? Despite recent declines (global consumption fell 1.4% in 2016), alcohol sales are forecast to grow 0.5% in volume and 1.4% in value by 2022. Who’s drinking, what they’re drinking and how they’re drinking is changing too. Off-trade sales have been on the rise, up 4.6% in the UK, as people choose to drink at home more. Pubs are continuing to close at a rate of 18 per week. Yet the number of breweries has risen by 64% in five years. Young people aged 16-24 are less likely to drink than any other adult age group (ONS). Low and no-alcohol variants are gaining ground. The world’s largest brewer, AB InBev forecasts that 20% of their sales volumes will come from its low or no-alcohol portfolio by 2025. They’re already at 8%. Sales of non-alcoholic spirit Seedlip have increased tenfold in the last year and London now boasts a number of alcohol-free bars. In this fiercely competitive and rapidly evolving industry, digital can help you stay connected to today’s consumers and make your brand stand out. That’s the viewpoint by some. 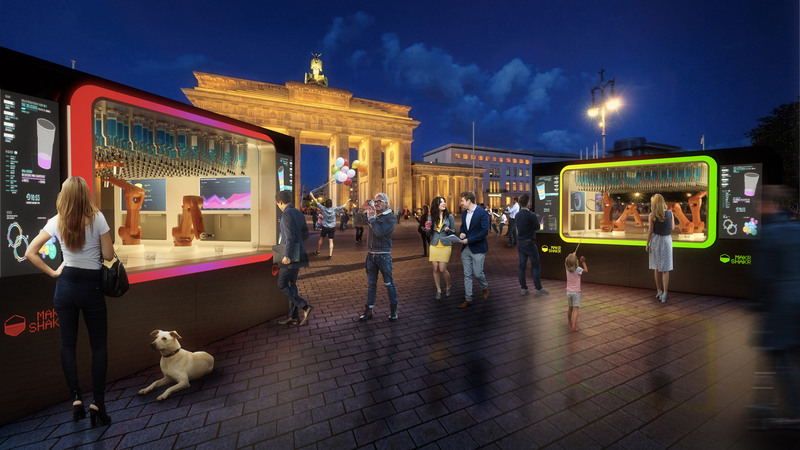 Why would you cloud the drinking experience with social media, virtual reality or AI? It’s like pouring Coke over a fine single malt. Consumer demand for craft, natural ingredients and provenance are driving drinks brands to go back to basics and for some this has meant moving away from technology. 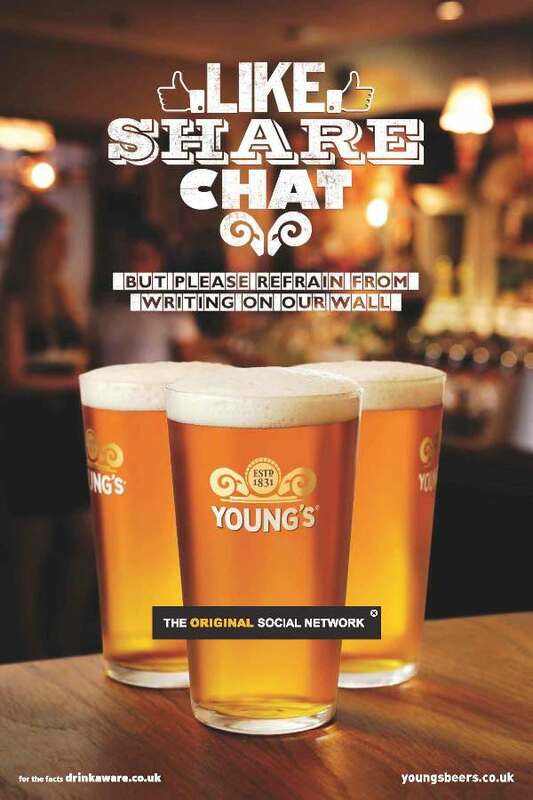 In 2012, Young’s encouraged people to re-engage with “The Original Social Network” – meeting up with friends and family in person at their pubs rather than through social media. Earlier this year, JD Wetherspoon closed all its social media channels as it was “wasting hours of their time” and “was not helping the business”. Dismissing digital in an attempt to maintain the romantic vision of a drinks brand in 2018 is nothing more than corporate suicide. Being merely present in pubs, bars, restaurants and shops is not sufficient to get your drinks brand chosen by consumers. Amongst the high volume of social mentions related to drinking, specific brand names represent a tiny fraction. Search trends show a similar pattern. Unless people are going to ask for your brand by name, how will you get picked in the growing sea of competition? You can’t simply ad spend your way to consumers. Regulation is likely to add further restrictions on the marketing of alcohol in the coming years. Guidelines changed two years ago in the UK to limit advised alcohol consumption. A recent study published in the Lancet suggests governments should consider advising people to abstain entirely. 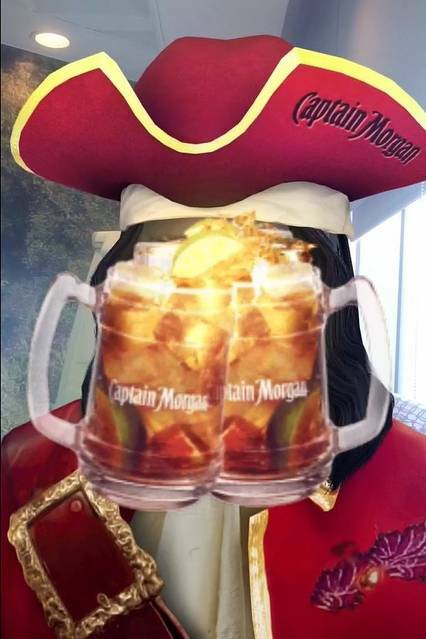 Diageo pulled all Snapchat advertising after its Captain Morgan lens was deemed too appealing to under 18s by the Advertising Standards Authority (ASA). GDPR has now added further controls which limit the reach of drinks brands. There is an imperative to create direct, consented engagement with drinkers. It can enable brands to harness rich consumer insight, target more accurately and cost effectively and nurture greater loyalty, spend and advocacy. 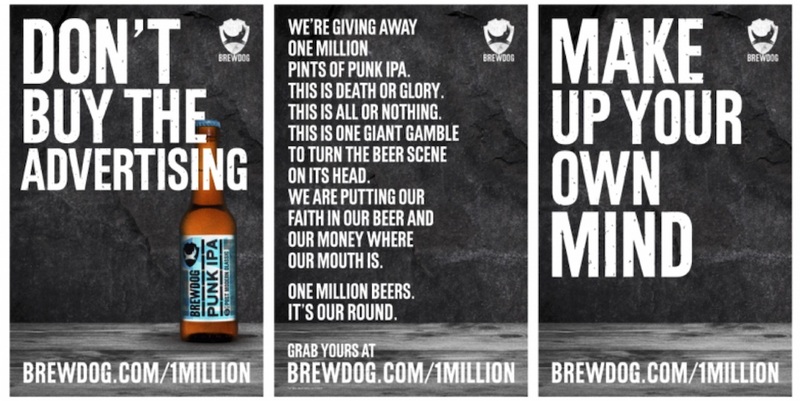 Earlier this year BrewDog pledged to give away 1m free beers to people who signed up to receive communications. Although pitched as an anti-advertising approach to convert craft beer lovers, the mechanic was conveniently timed a few months before the May GDPR deadline to grow their consented database of fans. 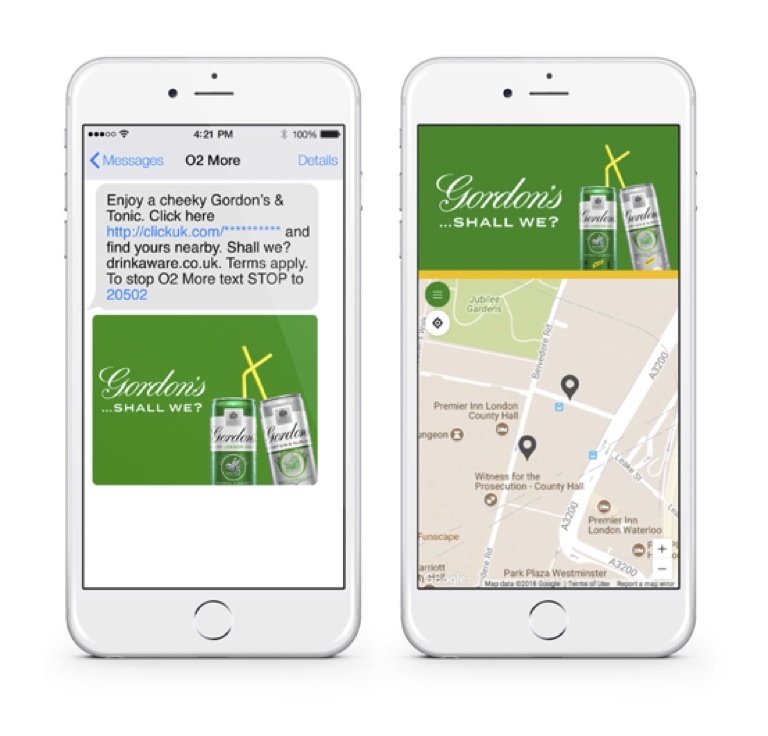 Building and maintaining direct engagement with customers through digital is now a critical foundation for all drinks brands. The most demanding consumers are no longer satisfied by the contents of the bottle alone. Regular reinforcement of the brand in the right context gives consumers a taste for it. The packaging or glasses, the serve and the environment are all important factors in the experience itself. But it’s in digital where so many new ways to engage drinkers open up. People like sharing and bragging about great experiences in social media and they’re more likely to repeat purchase too. 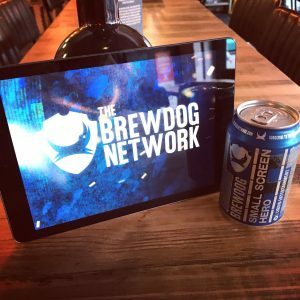 BrewDog recently launched a streaming video service. They’re not diversifying into content because beer is in decline. It’s to bring together their community of fans and establish more touchpoints for their brand. They’re not the first of course – Fosters launched a YouTube channel in 2011 for new commissioned content such as The Fast Show as part of their investment in comedy. In a recent campaign, Gordon’s offered free or discounted Gin & Tonics to commuters hit with rail delays. The campaign used O2 customer data to identify commuters over 18 and within 200m of rail stations. They integrated National Rail’s data feed to directly message target audiences where trains were delayed, showing where they could claim a drink. From the creators of the world’s first Bionic Bar in 2013, made famous through its installation on Royal Caribbean ships, ‘Nino’ is now being introduced as a mass-market robotic cocktail maker. Customers order through an accompanying phone app, picking a recipe or devising their own concoctions. IntelligentX beer is brewed by AI. After trying the beer, you feedback what you think of it through their online system. This data is fed into machine learning algorithms to brew the next batch. Because they’re constantly reacting to user feedback, they can brew beer that matches what consumers want more quickly than anyone else can. One London bar introduced VR to enhance the cocktail experience last year, transporting drinkers of a whisky-based tipple to the distillery where the spirit is from. Bacardi and Virgin Atlantic did a similar thing to promote destinations. 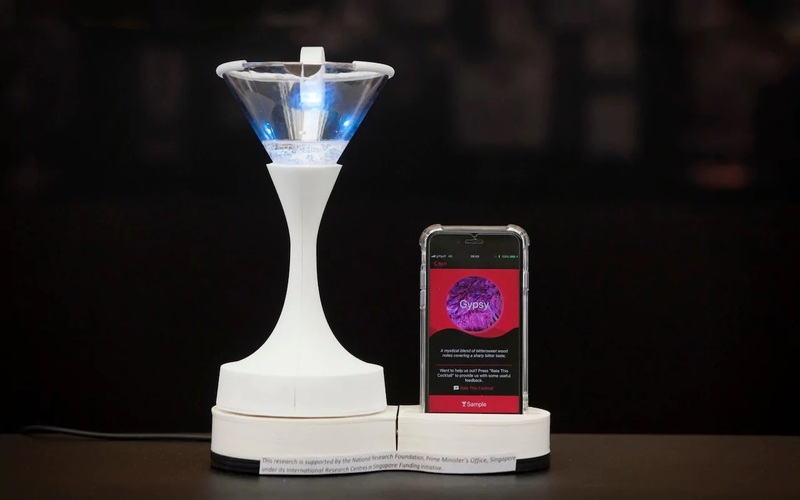 The ‘Vocktail’, developed at the National University of Singapore, goes a step further. This cocktail plays on the user’s sense of smell, sight and taste, pumping scents straight to your nose, electric pulses to stimulate the taste buds and lights to influence your perception. Pernod Ricard stands out amongst its peers as a leader in digital. They put consumers at the centre of their strategic model, with Digital Acceleration being one of four areas of continual investment. ‘Opn’ is an example initiative introduced to transform the way people enjoy spirits and mixology at home. 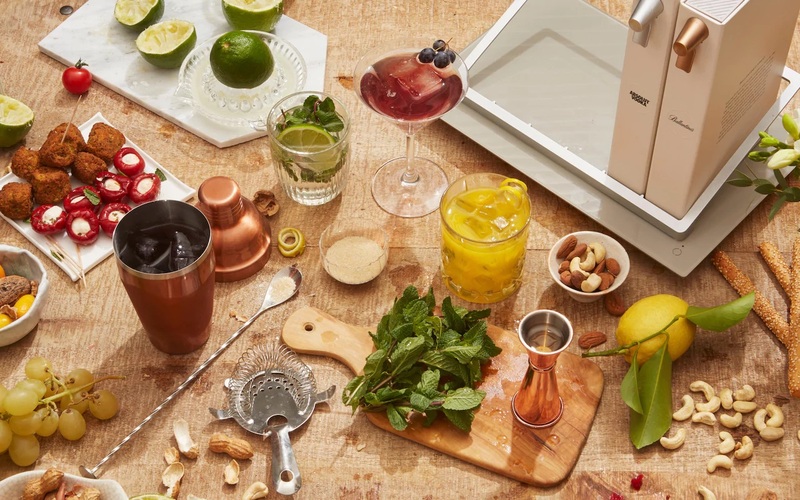 The connected cocktail library features digital dispensing, personalised cocktail coaching and the seamless ordering of spirits and other ingredients for the perfect serve at home. Digital technology can enable drinks companies to transform the experience consumers have. The right organisational structure, remit and expertise is critical to support it, however. 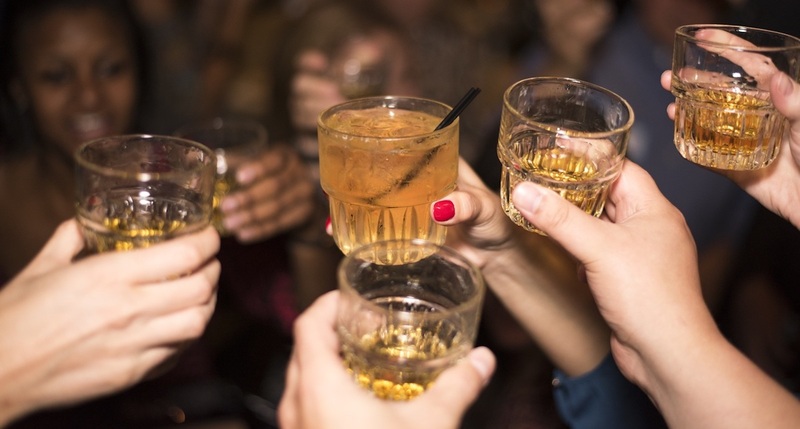 One off marketing stunts are unlikely to pay off but long-term investment in new products and services will help your brand to stay connected with an increasingly demanding new generation of drinkers. Digital is being served as a half measure in the drinks industry. As innovative brands start to harness it more deeply, others will fade from existence. Get a digital audit to measure your digital maturity and find out how you can grow your share of the drinks market.